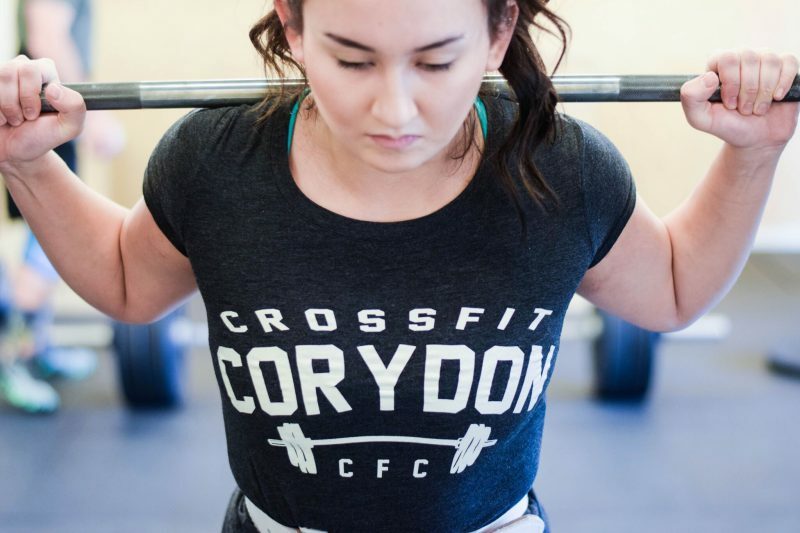 Live, lift and leave better everyday – CrossFit Corydon. Better movement, mentality and mindfulness for everyday living. You may sweat, you may grunt and you may even shed a tear from time to time but you will always leave happier, more energetic and better than when you came in. We’re here to help you achieve your goals in and outside of the gym. We provide the opportunity, coaching and foundation – it’s up to you to put it to use in the real world to climb mountains, finish marathons and do anything your heart desires. Making people better – in mind and body. Our goal is to provide a challenging functional fitness program for all makes and models of people and to promote a better understanding of the way we move in everyday life; in support a long, healthy and happy lifestyle. Developing elite athletic strength and prowess in the everyday person – there is living a healthy and fulfilling lifestyle and then there is elite fitness and the sport of CrossFit. For those striving to achieve a higher level of fitness and fortitude, we provide a program that challenges our athlete’s physical and mental limitations to help them achieve their goals; whatever they may be. Including but certainly not limited to CrossFit, Olympic weightlifting, power lifting, gymnastics, organized sports, etc. We whole-heartedly believe this can be done through CrossFit programming, which for all intensive purposes is constantly varied functional movement performed at high intensity (CV-FM-HT). Our philosophy and thus our mission at CrossFit Corydon is simple: Live, lift and leave better – everyday. We are centrally located in the heart of Winnipeg – minutes from Osborne Village, downtown, the exchange district, Assiniboine Park and the Forks – and neighbors to a number of local coffee shops and cuisine. Newly renovated in 2015, our fitness facility is outfitted with a wide range of kettle bells, med balls, pull-up bars, barbells, weights, ropes and everything needed to have fun and create better movement – CrossFit style! We also maintain male and female bathrooms for our member’s convenience. Wodify is a digital whiteboard system that members and coaches utilize to input and track performance for every workout of the day (WOD) you do. It is our (and your) personal fitness journal, tracker and class scheduler from day one. Prepared – for class, coaching and movement. Committed – to every lift, repetition and movement. Awesome – be yourself, be honest and let’s get it done! Whether you are a student, parent, athlete, fitness enthusiast or just someone looking to make a change our coaching team is in place to help you move better. 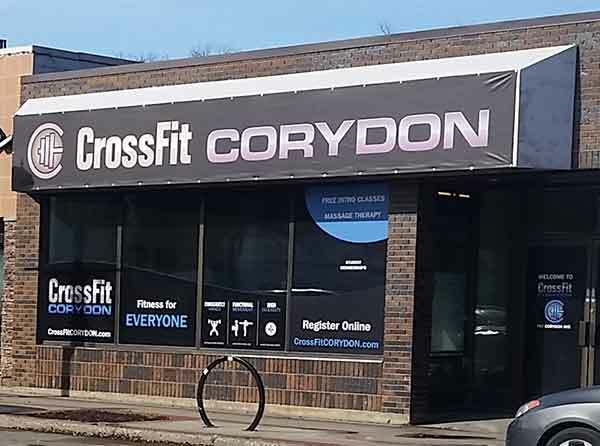 By better we mean move more efficiently and effectively through your everyday life and fitness training inside and outside of CrossFit Corydon. 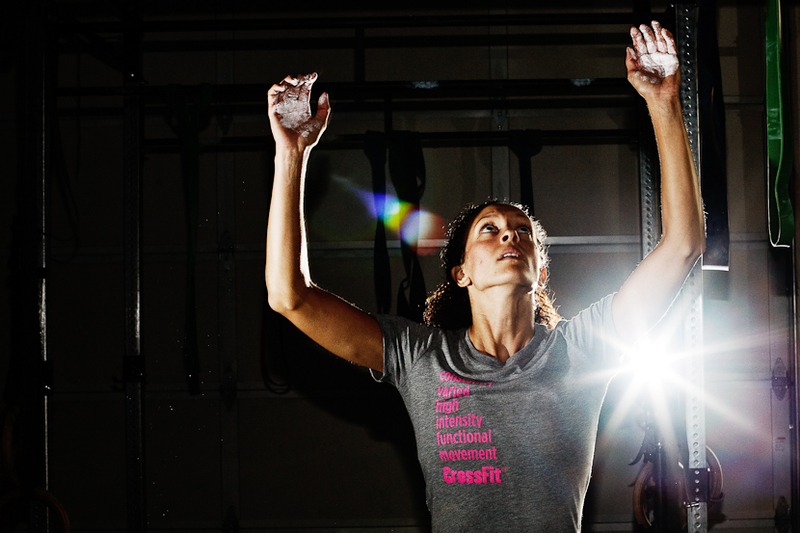 Our coaches teach the fundamentals and apply it to our CrossFit programming. 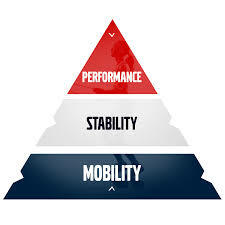 It is in the mastery of fundamentals that performance and elite fitness is born. We believe in mastering safe, technically sounds movements, to support our fitness goals that including stronger, faster and more efficient performance. We are a small but dedicated team with big hearts.